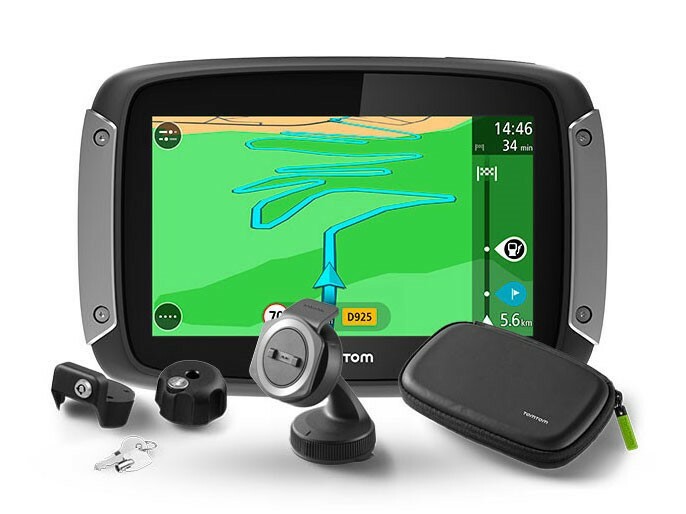 The Garmin series of GPS for motorbikes gives yet another special interesting device to the riders craving for fun, This device is Garmin Zumo 395LM. It ensures the riders a safe yet an adventurous ride and with this device you are bound to go on the most curvy and windy rides ever. After all, it is built to thrill! The device comes with a mounting hardware, power cables for motorbike and automobile and USB cables. A 4.3” screen which is built to withstand harsh weather. It is resistant against the UV rays, fuel spills on the device and waterproof. The device is rated IPX7 against water. 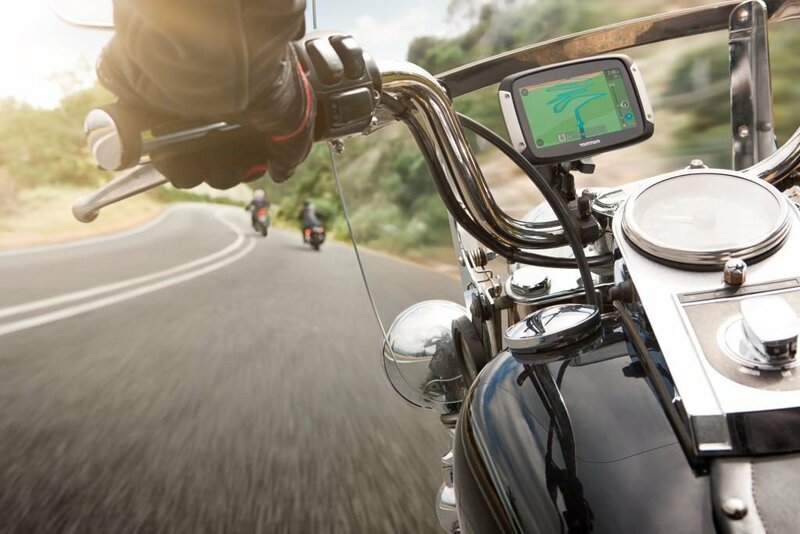 The touch screen also offers glove-friendly use while driving and does not require the rider to take off the gloves to use this device while enjoying the ride. It can be read even in the sunlight with its enhanced display. 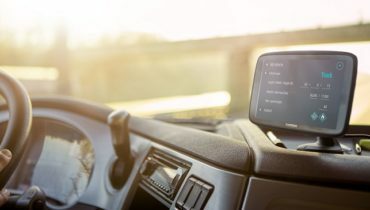 The Bluetooth connectivity offers the riders with hands-free calling. The feature of Adventurous Routing lets you plan a very tricky yet adventurous course which will surely fill your journey with pleasures on the way. While on your way you can always list up your points of interest such as any place to visit or the gas stations or the places to eat. The device comes with a MP3 player attachment facility which lets you listen to your favorite track while you ride amidst the hilly track. It is built up with the zumoUp Ahead feature which lets you cover all the points of interest while on the journey. This feature does not need you to leave the road map while getting the instructions. The speed limit indicator tells you wisely when you should brake down the speed. The Service History Log lets you keep a detailed record about the performance of your bike till date and the device even tells you about the nearby bike repair stations. 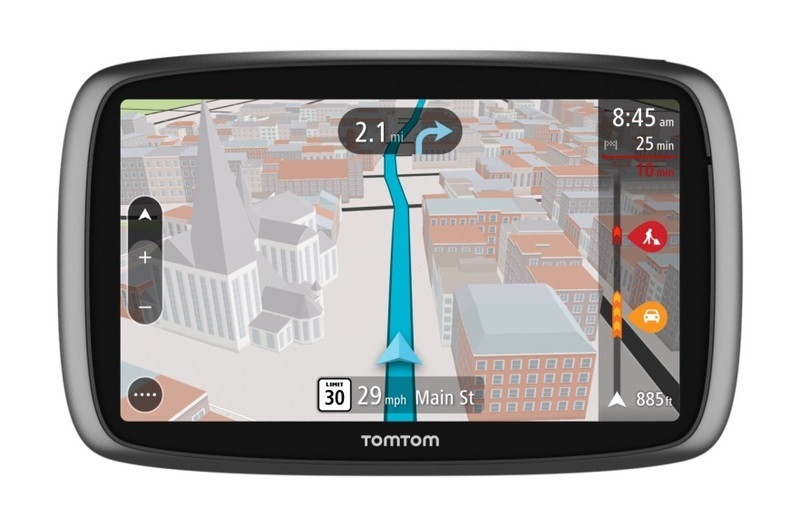 The Garmin Real directions speaks up the actual audio directions for you, turn-by-turn and this is made possible with the use of buildings, landmarks and traffic lights. The Personal Navigation Device indicates sharp turns, the upcoming red lights, speed cameras, animal crossings and likewise. The state helmet laws are alerted while crossing the state borders. With its TracBac feature, you can trace the exact same path while return. Now you can shape the ride with the Easy Route Shaping feature, which lets you add the points of interest at any time od the route. The VIRB series of HD action cameras lets you record your journey and gives you an opportunity to relive the moments during the ride. however, the camera is sold separately. Also, the Tyre Pressure Monitor Sensor lets you monitor all the issues with the bike tyres such as tyre pressure, tyre change requirements, etc. It also tells you about the bike mileage, etc. With the advantage of Bluetooth calling, you can now sync the phone to the device and with the headset. All you need to do is simply slide in your phone in the pockets and can enjoy the ride while making hands-free calls.this won’t require you to divert your attention off the roads. The device alerts you with all the upcoming wrong turns and this can be really useful at the time of crossing schools or hospitals or while driving a one way road. The device is amazingly built to indicate fatigue warning instructions lets you take breaks from longer rides. This feature is advantageous when the bikers take off for a couple of days. The fuel stop alerts actually indicate you the ideal time to get the fuel tank refilled and also indicate the nearby fuel station options. The Zumo 395 is created with a free lifetime map update facility which lets your device read the most recent directions and landmarks while your ride. 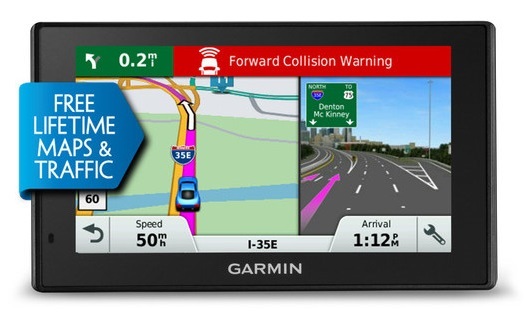 The Garmin company keeps updating its products with higher versions. Likewise, this product has Garmin Zumo 390LM, 550LM, 595LM, 660LM, 665LM. 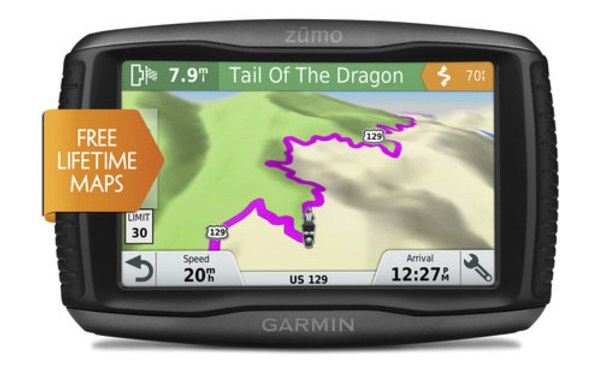 Although most of the features are similar yet Zumo 595LM has a bigger screen with a smart phone link app that lets you receive the text messages and live weather and traffic radar. Also, while both are enabled with MP3 players, yet Zumo 595LM lets you stream songs from Pandora and some more stations. 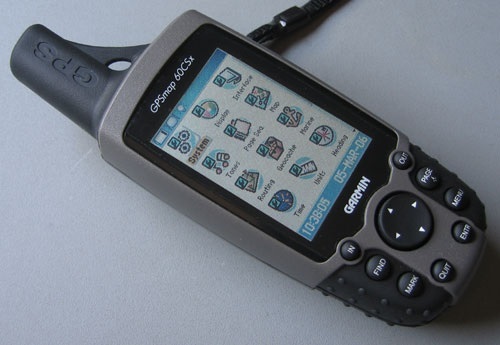 All over the device will surely give you amazing GPS services and all the adventure that you long for. Not to forget, the rate is expensive, but the device is totally worth making the investment.